Sydney Laundry is located in the centre of Sydney CBD and we are closed to most traveller accommodations. We offer attended luggage storage services. Is the weekly wash a big job for you? Too many clothes to handle at the same time? 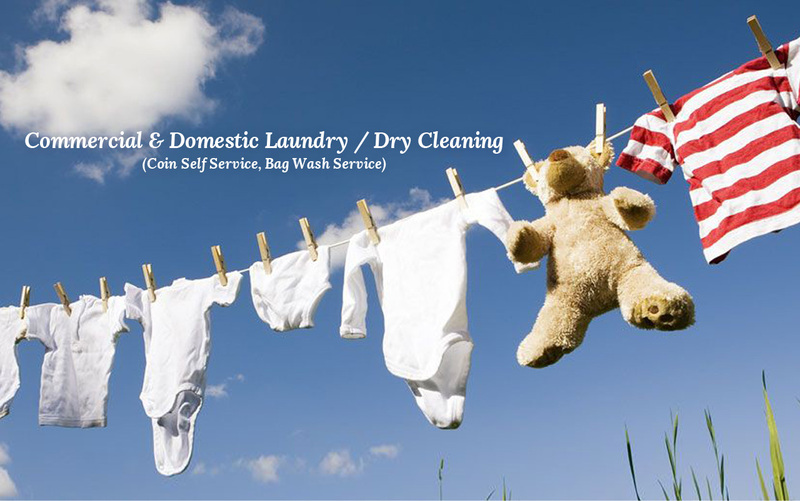 Looking for reliable laundry services for your company? Sydney Laundry is the right one to help you out. Looking for quick dry cleaning services in the Sydney CBD? Need your suit cleaned urgently for an important meeting? Come to Sydney Laundry and we are here to help. Footwear is one of the items which is commonly neglected and poorly maintained. Leave the shoe cleaning to the professionals in Sydney Laundry. Find your clothes unfit? Lost some buttons on your shirt? Sydney Laundry can help! We offer a range of alterations and repairs to garments and household items. Wedding Dress require cleaning? Let us take care of that for you. We offer a variety of special cleaning methods and applications. Leave the dry cleaning and laundry to us !